A little drama king. That’s what Eras is. 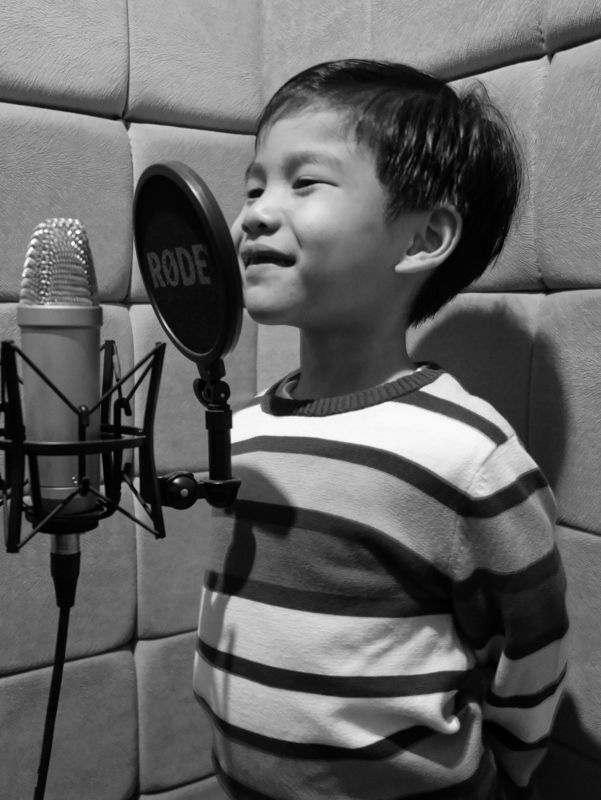 He loves to act, and this makes it easy to direct Eras to voice ads that needs a cute little boy’s voice. In Indonesian or English, Eras just can’t wait to read your script and act it out! Indonesian Your browser does not support the audio element. It’s not easy to find a child with nice clear voice, can read well and steadily, in Indonesian and English. Lucky us, we have Charma. 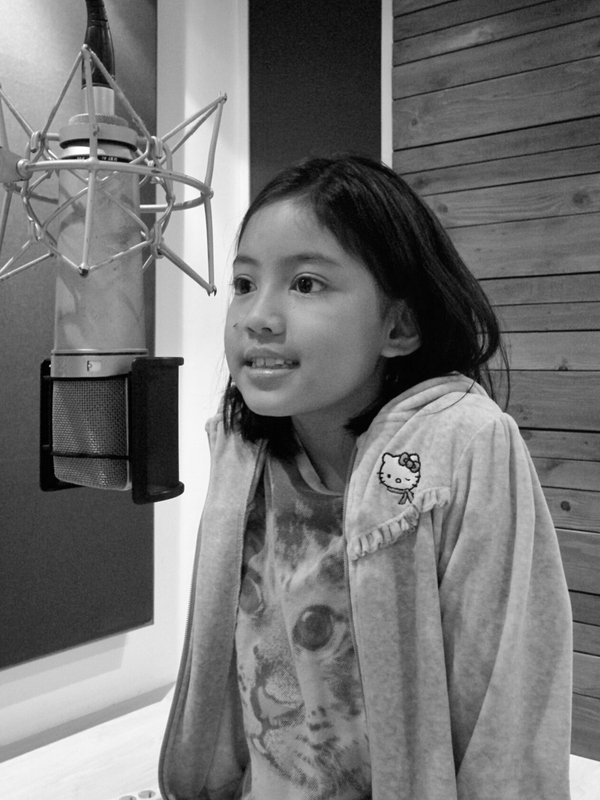 Like her name, she has this charming voice that will melt your heart. Yes, she could very be the perfect choice to voice your script!